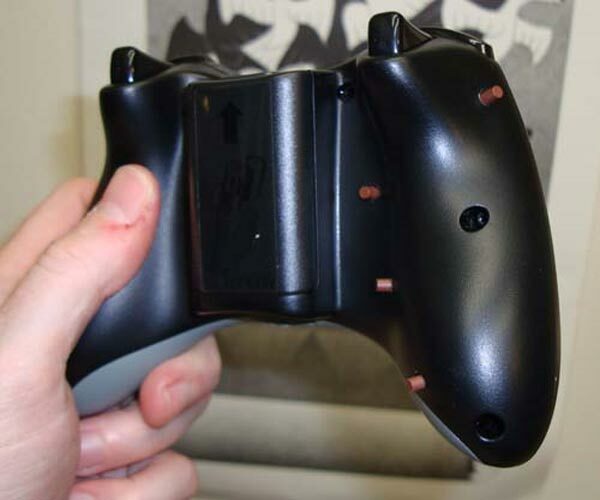 Here is another cool mod from Ben Heck, this one was made at the request of one of his customers, the Swapped Xbox 360 Controller. As you can see from the photos, the d-pad and action buttons have been swapped, also the left and right triggers have been swapped and Ben has also fitted an extra set of X Y B A buttons on the back. 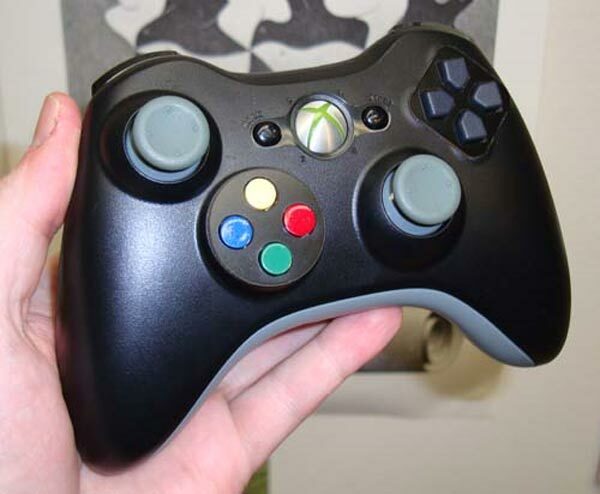 Whilst it seems like a cool idea, I am not sure how easy it would be to use, it would probably take me a few weeks to learn to play certain games again with the buttons in opposite positions.